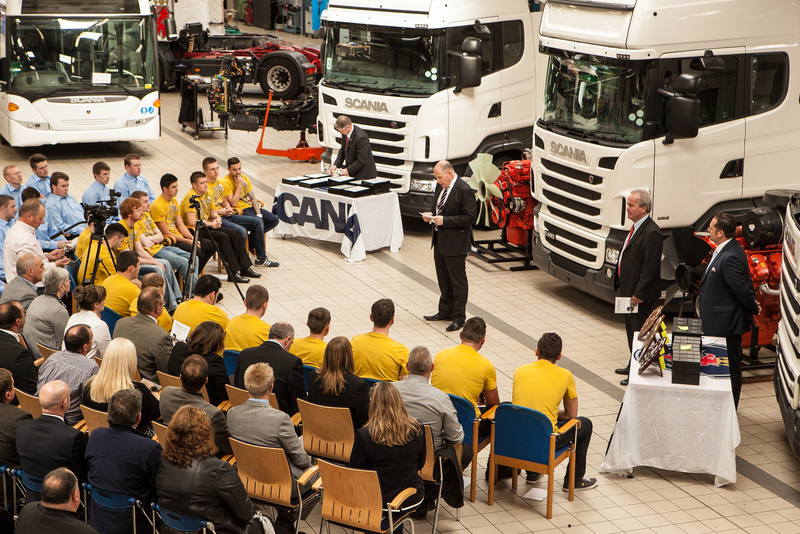 Three apprentices at Keltruck are being recognised this month for their outstanding achievements throughout the year in the highly regarded and award winning Scania ‘Apprentice of the Year’ scheme. 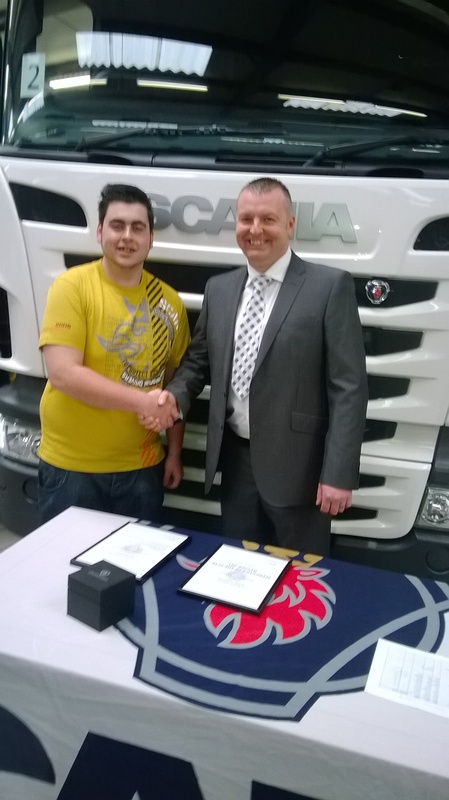 Congratulations to Keltruck’s Matthew Godwin-Emerson, Richard Baker and Joe Sweet for being awarded 1st, 2nd and 3rd place respectively. 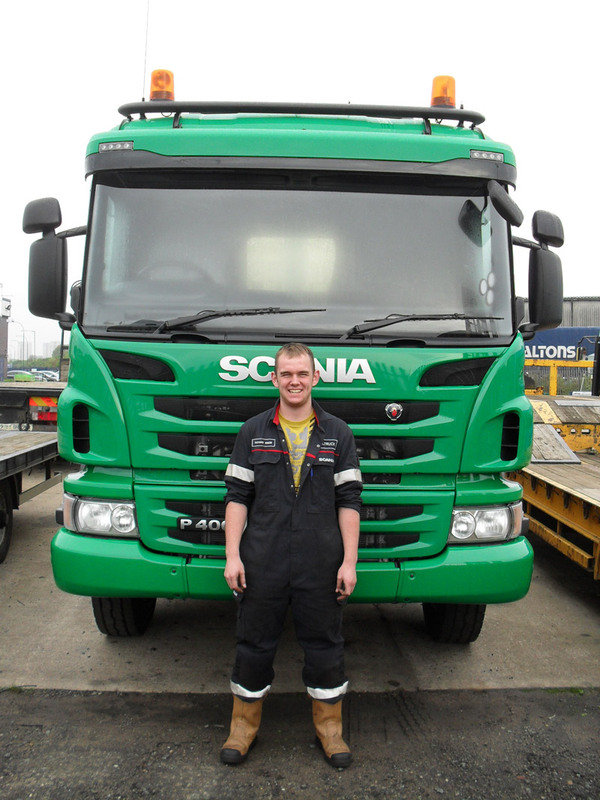 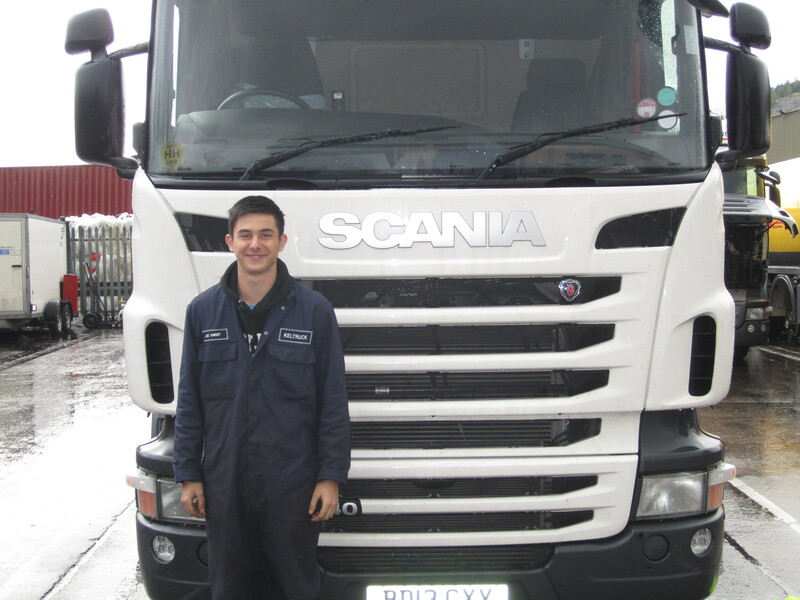 Matthew Godwin-Emerson from Keltruck Droitwichwas in his final year of the four-year programme. Anyone that knows or has worked with Matthew will not be surprised by his 1st place achievement. 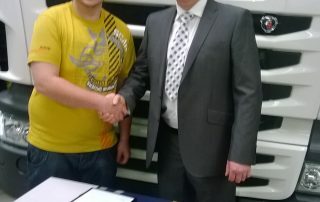 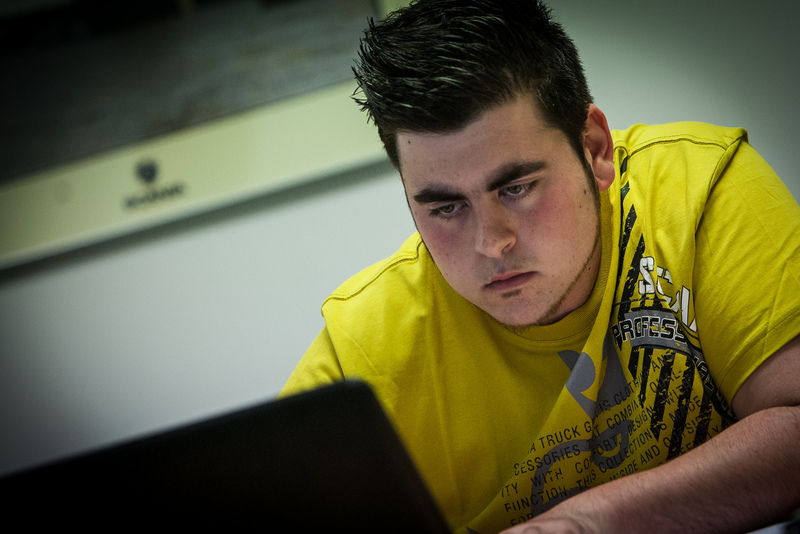 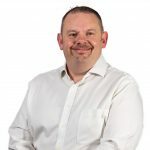 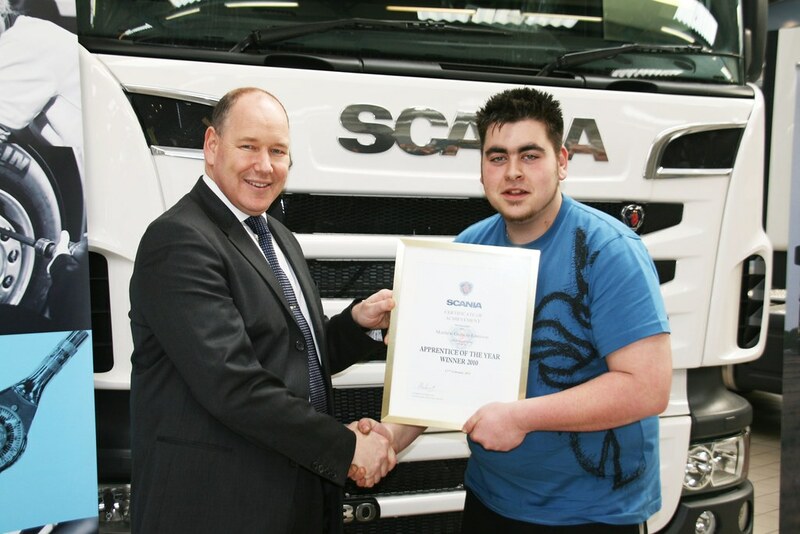 He won ‘Apprentice of the Year’ in his first year of the competition as well as coming 2nd in his second year. 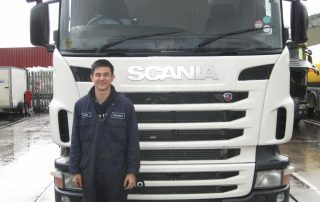 The youngest of the three and in his 2nd year of the Apprentice Scheme, is Joe Sweet from Keltruck Tamworth. 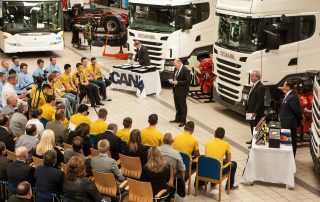 The Apprenticeship Scheme combines both on the job work with theory and practical elements and, upon completion of the apprenticeship, the successful apprentice will be accredited with a Technical Certificate and Key Skills, an IMI National Diploma and NVQ level 2 & 3 in Maintenance and Repair of Vehicles. 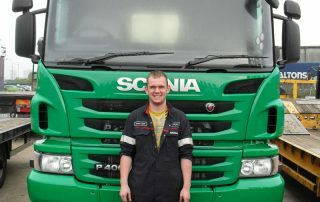 What Keltruck and Scania do through the Scania ‘Apprentice of the Year’ competition is give apprentices a playing field to create a solid career foundation in a job they love, working on some of the most modern, sophisticated trucks on the road and if these three apprentices are anything to go by, the future of the Motor Industry will surely be a bright one.